In her first interview since her release from Iran's notorious Evin prison, retired Concordia University professor Homa Hoodfar describes her terrifying experience and what it's like to be home. Montreal's Homa Hoodfar says members of Iran's Revolutionary Guard psychologically tortured her during dozens of interrogations over the course of 112 brutal days in Tehran's notorious Evin prison. They threatened "they would send my dead body back to Canada," the retired Concordia University professor told CBC News in her first interview since her release on Sept. 26. "I was prepared I might face a few years in prison, or as they said 15 years, maybe I would never be released," she said in a lengthy interview in her second-floor apartment in Montreal. She says the interrogators tried to break her spirit. The worst part, she said, was when they played music from the funeral of her husband, who died in December 2014. They had found the music on Hoodfar's iPad. "One of the techniques they have is to make you cry," she said. "I didn't, so they played the music that was played when my husband's body was removed from here (their Montreal apartment). "That was the most difficult moment I had with them." After 112 days in prison, Hoodfar, 65, was released last Monday and flown to Muscat, Oman. Canada had secured Oman's diplomatic help a week earlier, on the sidelines of the UN General Assembly in New York. Iran's state prosecutor had accused the anthropologist of "dabbling in feminism," but she says that's not a crime so the authorities came up with charges that she collaborated with a hostile government against national security, without any evidence. She believes she was taken as a pawn in the internal political struggle between the elected government led by President Hassan Rouhani and the country's more conservative, anti-West forces, including the judiciary and the Revolutionary Guard, whose agents first interrogated her. "The fact that I live in the West and taught at a Western university, for them, was enough," she said. "In some way, they arrested me because they wanted to embarrass and put pressure on the elected body [in Iran]." Her ordeal began with a visit from Revolutionary Guard agents back in March. She was due to return home to Montreal two days later, but they barred her departure, seized her computer, phone and passport. Twelve interrogations followed. She was free on bail until June, when they arrested her again and locked her up in a tiny cell. Over the next four months, she was interrogated 30 times. Dressed in pink prison garb, including pants, a long coat and a pink and white head scarf, she turned the prison experience into research. She decided to take notes of her interrogations, but she had no pen or paper. So after each one, she'd lie on the floor of her cell and scribble barely legible notes on the cell walls with her toothbrush. "The first week was hard, but after that I thought, 'You know what, I'm an anthropologist, I'm here in Evin prison ... I had not planned to do field work in prison, but I'm here." Evin is renowned for the many political prisoners and intellectuals who have been incarcerated there, including Canadian-Iranian photojournalist Zahra Kazemi, who was arrested in 2003 while taking photos outside the prison and died in custody less than a month later. 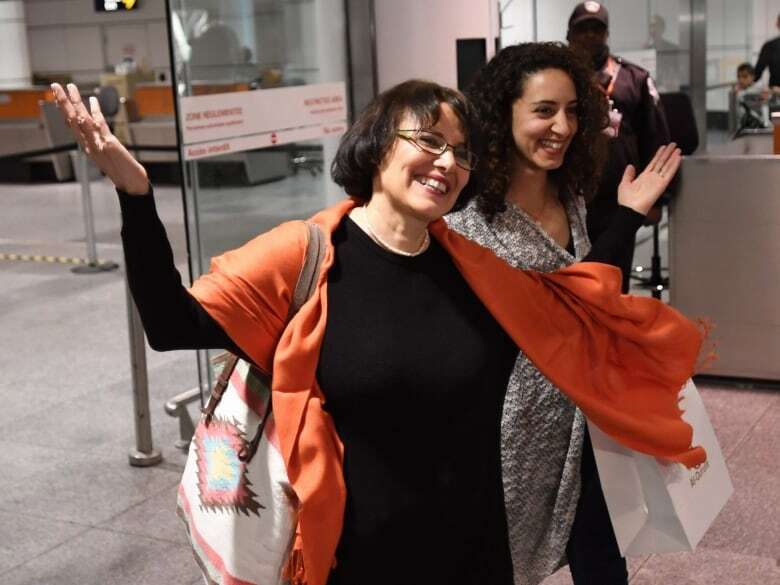 Hoodfar, an Iranian-Canadian with passports from both countries, had gone to Tehran in February to reconnect with family and friends. Born in Iran, she earned a bachelor of economics at Tehran University, followed by a master's degree in the U.K., before moving to Canada. She was a professor of anthropology at Concordia University in Montreal, widely known for her work on gender and sexuality in Muslim culture. Hoodfar had recently retired but she was still writing and tutoring students. After months in prison, she was suddenly told on a Sunday night to be ready for 8 a.m. the next day. She says four male and two female guards took her to her Tehran apartment to collect her things. They insisted she go to a salon to get her hair dyed and cut and told her to wear "a bright colour." "They wanted me to look good when I was leaving Iran," she said. And that's when she knew she really was going to be free. Although she believes her arrest was part of an internal struggle, she may also have been used as a bargaining chip to try to secure Canada's commitment to reopen formal diplomatic relations with Iran. The day she was released, Iran announced talks were beginning to re-establish a Canadian Embassy in Tehran. 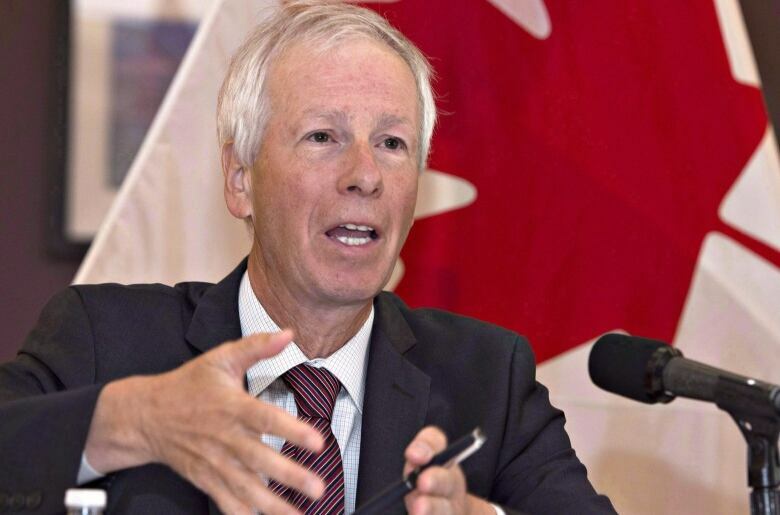 The same day, Canadian Foreign Affairs Minister Stéphane Dion said, "We have to be in Iran," but he denied there were any deals or trades in connection with Hoodfar's release. "That's not the way it works," he said. "We negotiate for the sake of Canadians, not to please another country." 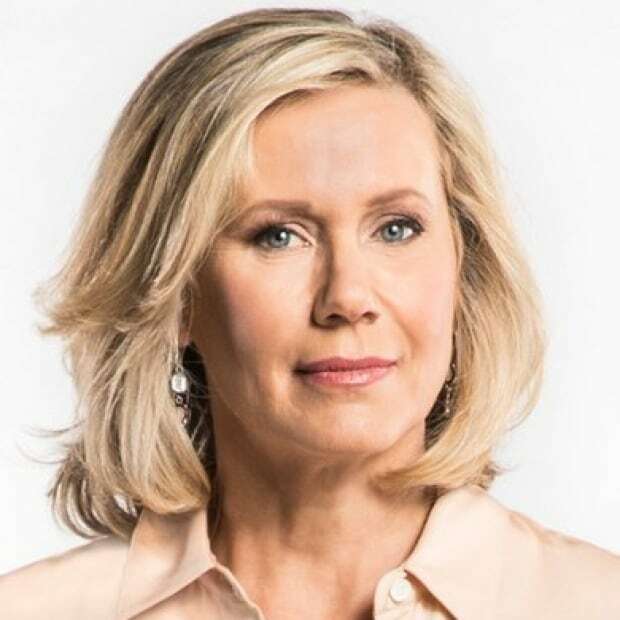 Hoodfar says she hopes she wasn't traded as part of an embassy deal. "I know that has happened sometimes," she said. "But that's one of the concerns I have." Another concern is the vulnerable people she leaves behind. Other dual nationals left in prison in Iran, and people she knows in Tehran. Investigators went through her archived emails and questioned her about dozens of names. "I heard that a lot of people, including my handyman that would come once a year when I was there to fix the electricity and clean the windows and all that, have been interrogated." She says the experience has left her sad that "all the researchers, social scientists like me, can be a pawn in these politics." "I had hoped to go back and teach sometime, but told them I will never go back to Islamic Republic again, I'm too heartbroken."